There are lot of situations when you need to fix problems in your browser, but you have not any special software to remove a virus. 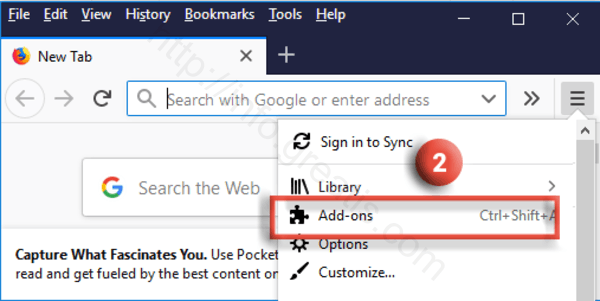 In this article we will show how to remove viruses from Firefox easily. At first, click the Menu button (1). Then click on Search in the left pane. (3). Finally click on the search engine you don’t want and click the Remove button (4) to take it off your list. 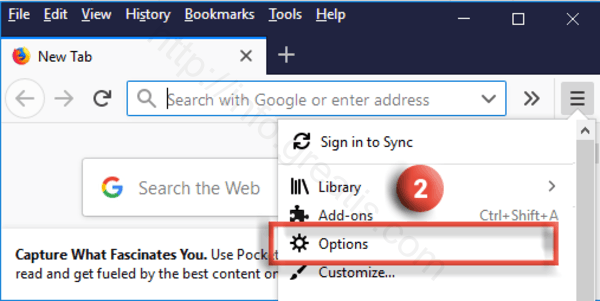 Turn off notifications in Firefox. Then go to the Privacy & Security section (3) and find Permissions subsection. Click on the Settings button (4) associated with Notifications as shown at the picture. After that, click the check box for Block new requests asking to allow notifications (5). Finally you have to press Save changes button (6). 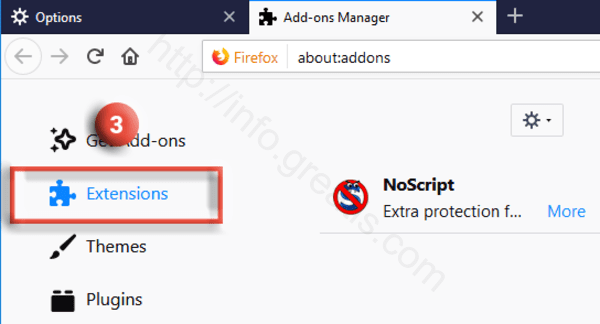 The Add-ons Manager tab will open. Select the Extensions (3) panel. After that select the add-on you wish to disable and click Disable button next to it (4). Finally, if problem is still exist, reset your Firefox Browser. To do so, click the menu button (1). There select Troubleshooting information (3). 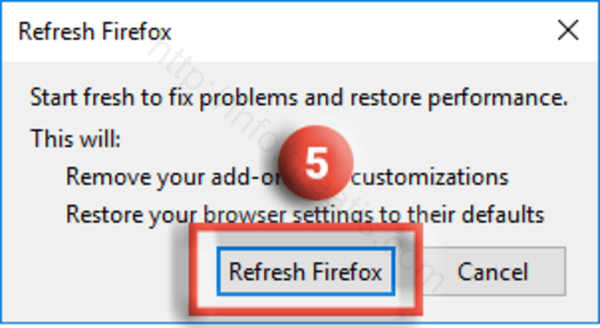 Finally select Reset Firefox (5) in the confirmation pop-up window.